ISLAMABAD: The Economic Cooperation Organisation (ECO) offers the potential to enhance regional integration and connectivity as well as increase trade and commerce among member states, said Federal Minister for Planning, Development and Reform Makhdoom Khusro Bakhtyar. Talking to ECO Secretary General Hadi Soleimanpour, who called on him on Thursday, the planning minister underlined the need for establishing a mechanism for enhancing regional trade and identifying new areas for future cooperation. He called for greater focus on strengthening coastal, rail and road connectivity as well as facilitation of trade and investment for higher regional commerce. “The ECO Vision 2025 is an excellent framework and the impetus provided by the Islamabad Declaration in 2017 will help realise the objectives of ECO,” the minister said. During the meeting, the ECO trade agreement was discussed in detail and it was emphasised that the trade potential needed to be fully exploited by overcoming trade barriers for the mutual benefit of member states. The minister also highlighted the functions of the Planning Commission. Speaking on the occasion, the ECO secretary general said Pakistan was a vibrant member of the regional grouping and voiced optimism that the regional bloc would achieve all its objectives through mutual cooperation among all member states. Planning Secretary Zafar Hasan and other senior officials were present in the meeting. Separately, the planning minister met World Bank Country Director Illangovan Patchamuthu on Thursday. He said the government was committed to undertaking structural reforms to accelerate and sustain economic growth, adding that corrective measures were being taken in that regard. 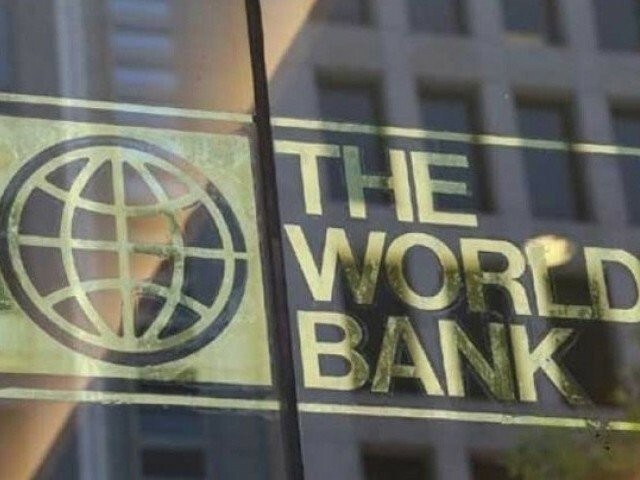 The World Bank country director revealed that the World Bank was going to launch the ‘[email protected]’ report, which would discuss options for the country to increase economic growth in the medium term. 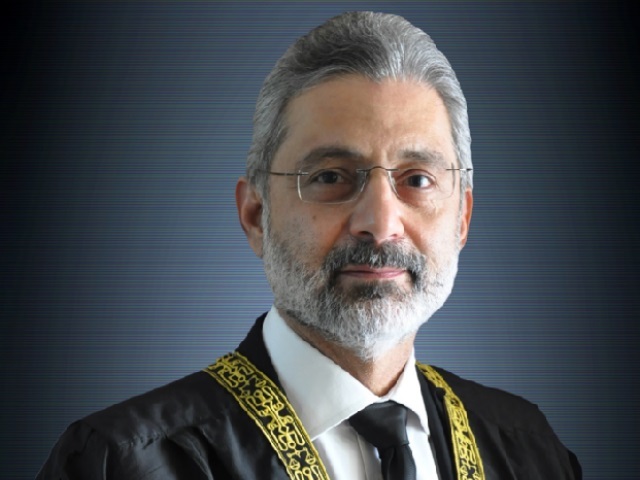 He informed the minister about key features of the report, which proposed policy interventions for transforming Pakistan into a progressive and prosperous country. The report will be launched on March 18. The minister highlighted main contours of Pakistan’s 12th Five-Year Plan, which envisaged national economic stability and the country’s transformation into an emerging economy.